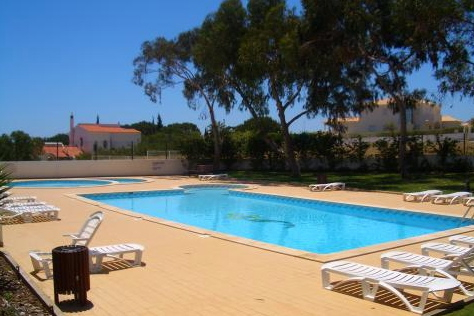 Akisol Albufeira Ocean II in Olhos de Agua, is a fantastic opportunity to enjoy a space with gardens, pools and everything you need to be in contact with nature. 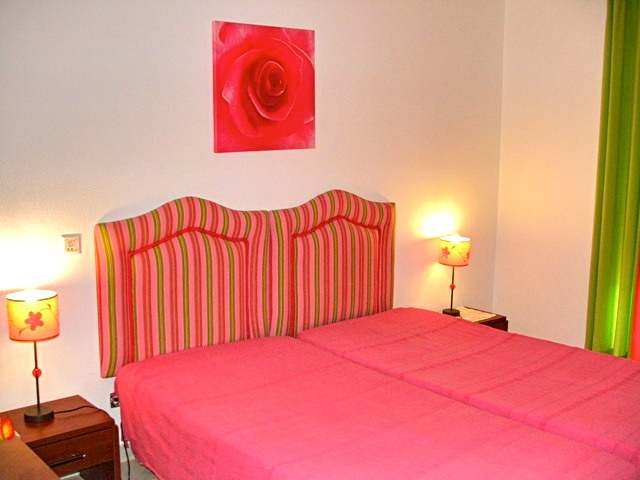 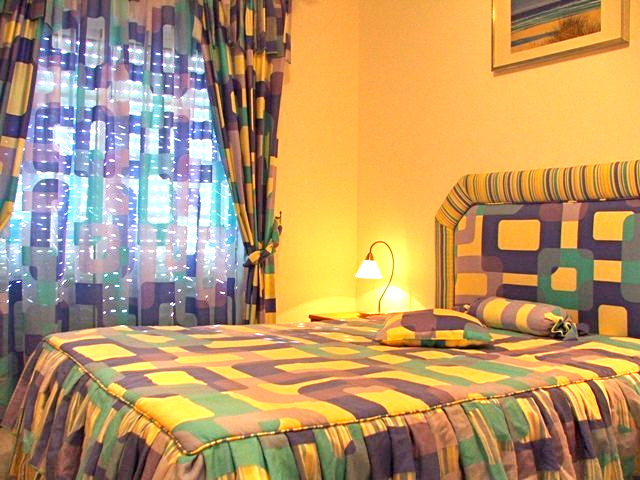 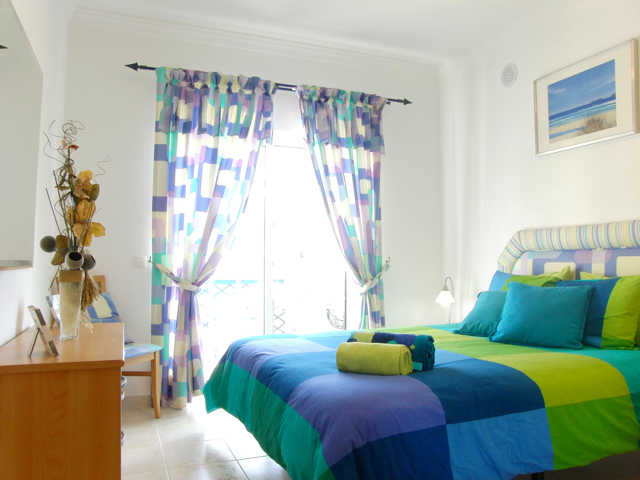 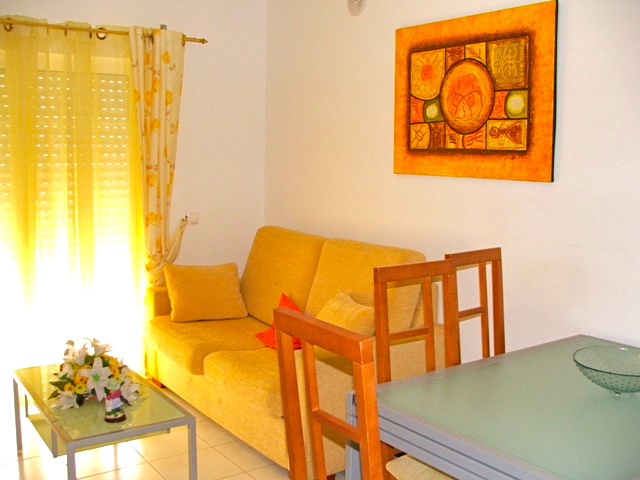 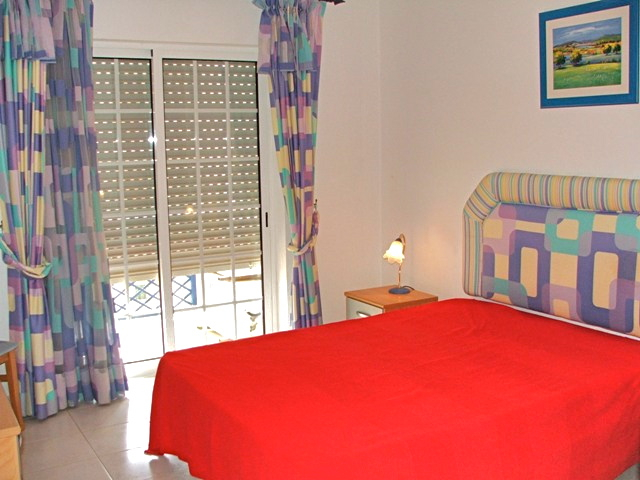 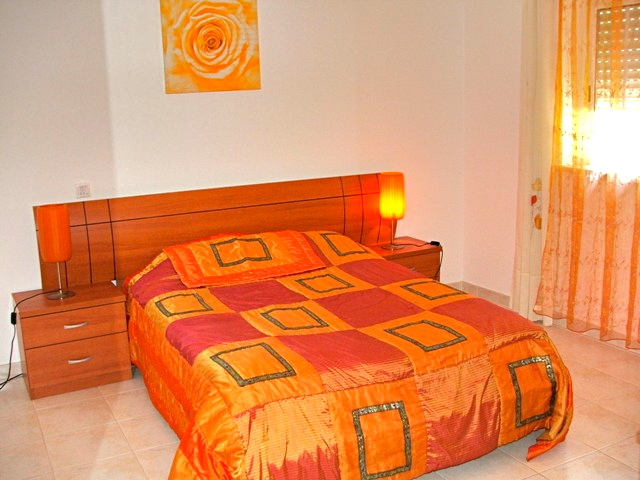 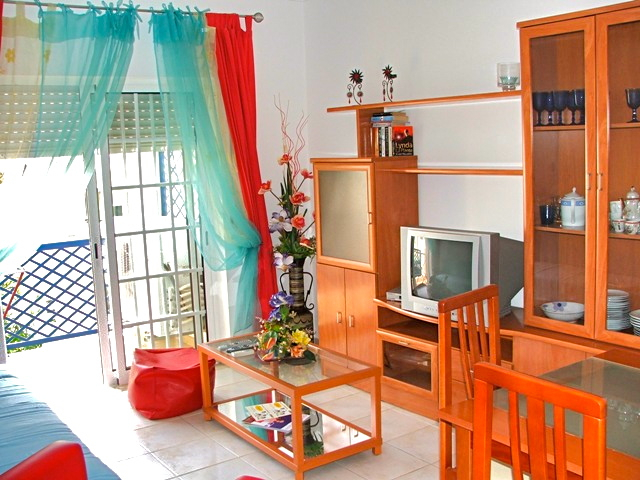 The Two-Bedrooms Apartment can accomodate up to 05-06 guests, and it is a great choice for a family or friends vacation! 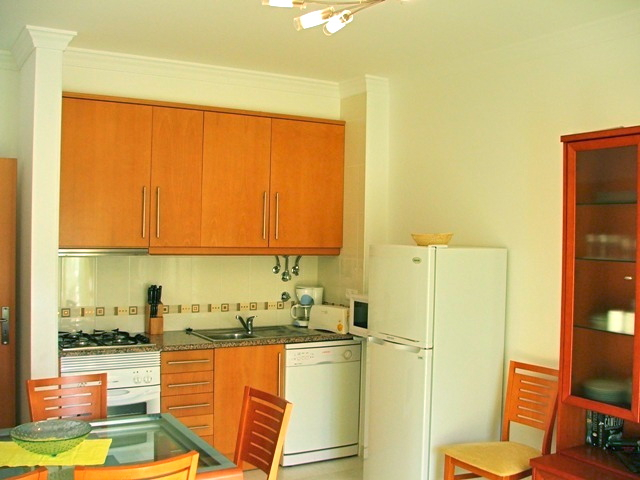 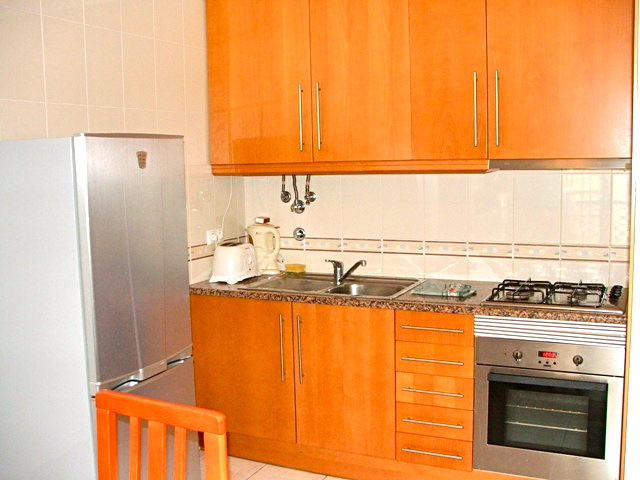 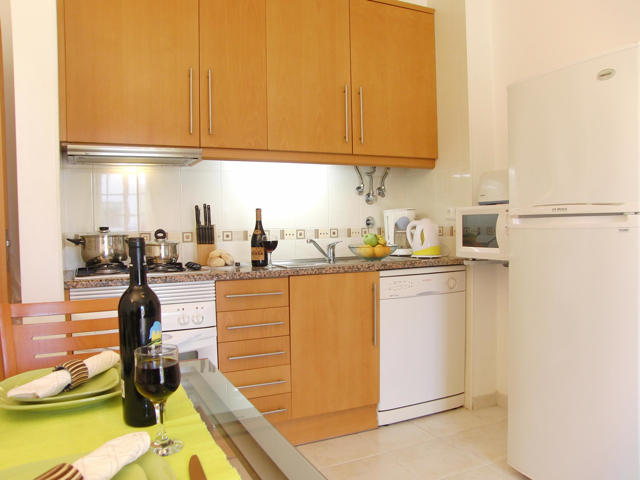 The kitchen is fully equipped so you can explore your skills to cook anything you want on your holidays. 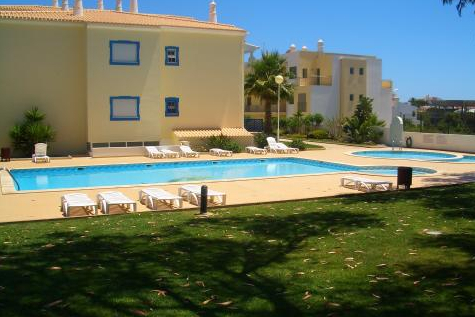 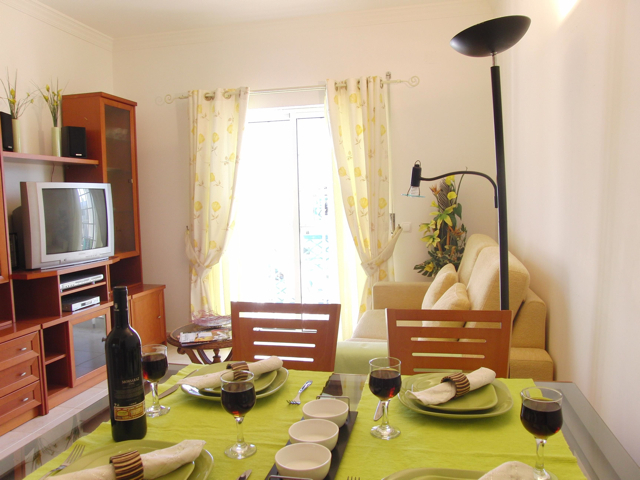 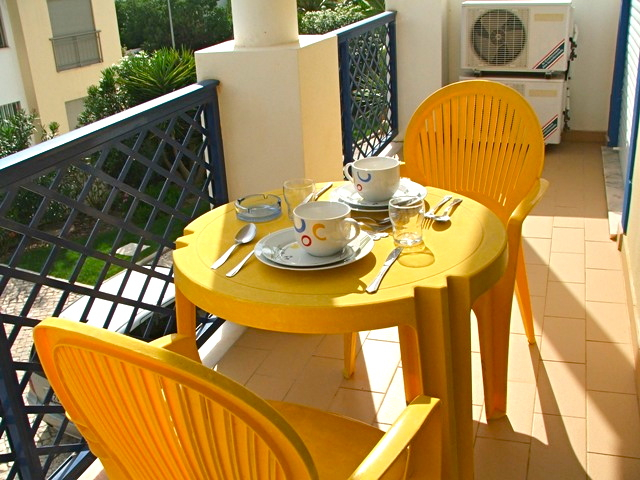 Akisol Albufeira Ocean II is equipped with air conditioning and elevator. 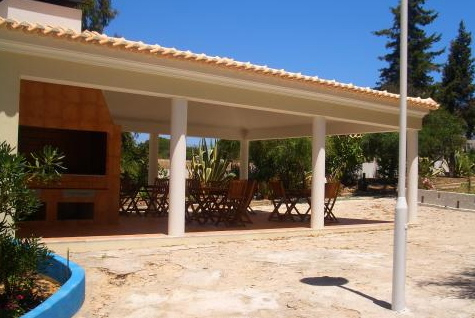 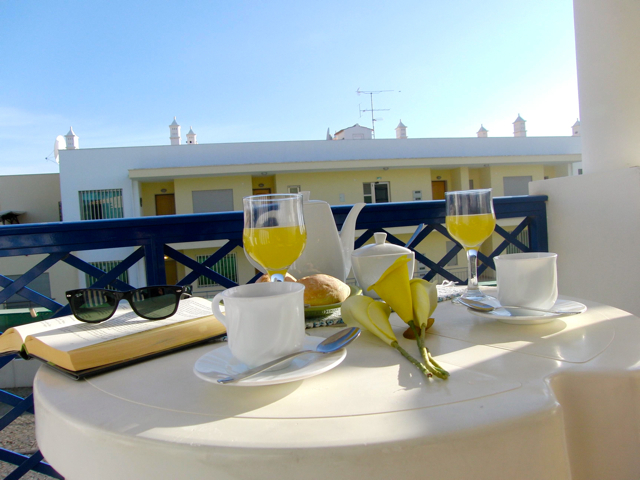 But the best of Akisol Albufeira Ocean II is its exterior space composed by pool area and a small wood equipped with benches, picnic tables, barbecue, walking trails … so you can enjoy nature and children can have fun. 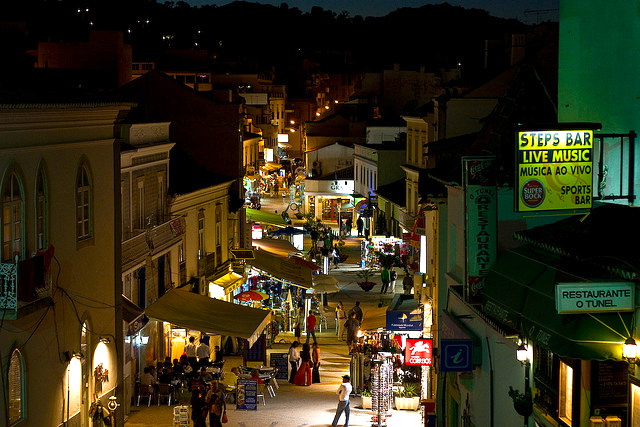 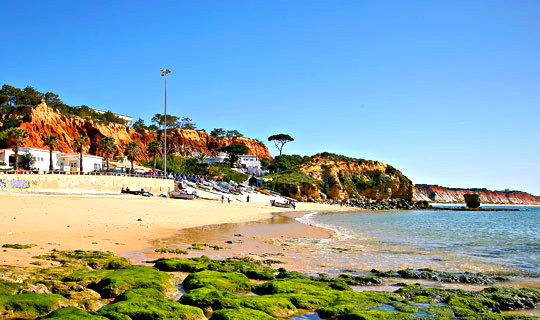 After enjoying the private woods and pools of the condo, taking a stroll on the beach of Olhos de Água and visiting the fish market which is near to the condo.